Mr. Brooks was born August 18, 1965 in Metairie, Louisiana. Stephen relocated to Mandeville, Louisiana in 1976. He attended Mandeville High School for a single year and then traveled to Lugano, Switzerland to complete high school at The American School in Switzerland (TASIS). After graduation, Stephen relocated to Baton Rouge, Louisiana to attend LSU. After graduating from LSU, Stephen attended The University of Alabama School of Law, in Tuscaloosa, Alabama. He then graduated from law school in 1993, and following a brief period of practicing insurance defense law in Mobile, Alabama, he returned to Mandeville, Louisiana. Stephen has two sons, Connor and Gaven, both of whom are students at LSU, and has been married to his wife Shelli, a former insurance executive, for twenty nine years. Stephen W. Brooks, Jr., has been practicing law since 1994 in Louisiana. He is an experienced insurance casualty and workers’ compensation defense attorney. 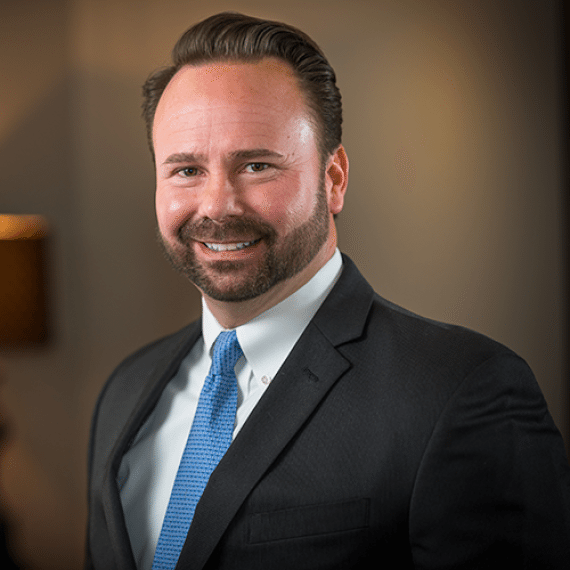 He is trial counsel for multiple insurance companies, risk retention groups, self-insurers’ funds, insurance agencies and agents and corporate employers involved in litigation throughout the Southeast Region of the United States. Mr. Brooks has also been extensively employed by the insurance industry as a result of his knowledge of insurance policy coverage and, more recently, his experience and representation in mutual to stock conversions.